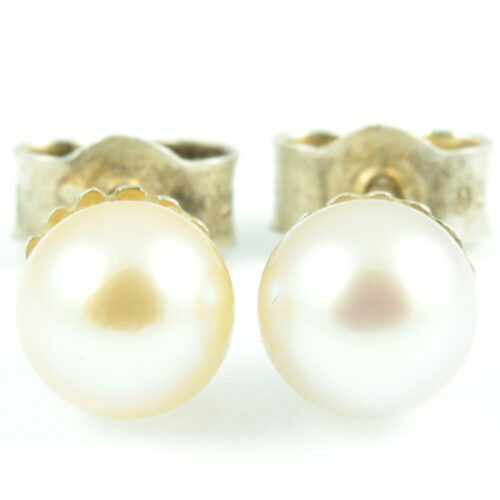 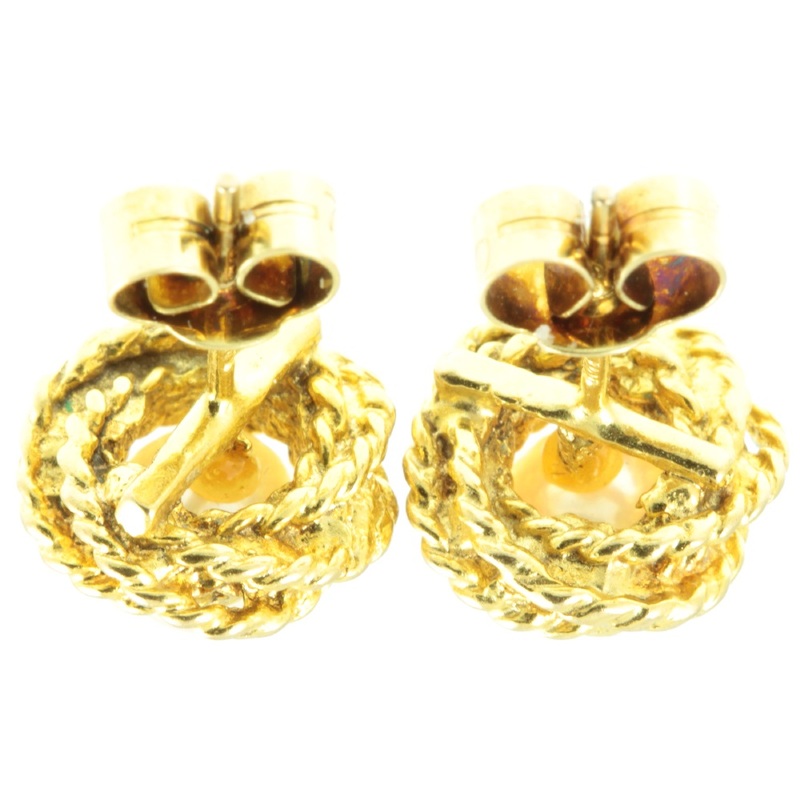 An attractive pair of gold & pearl stud earrings. 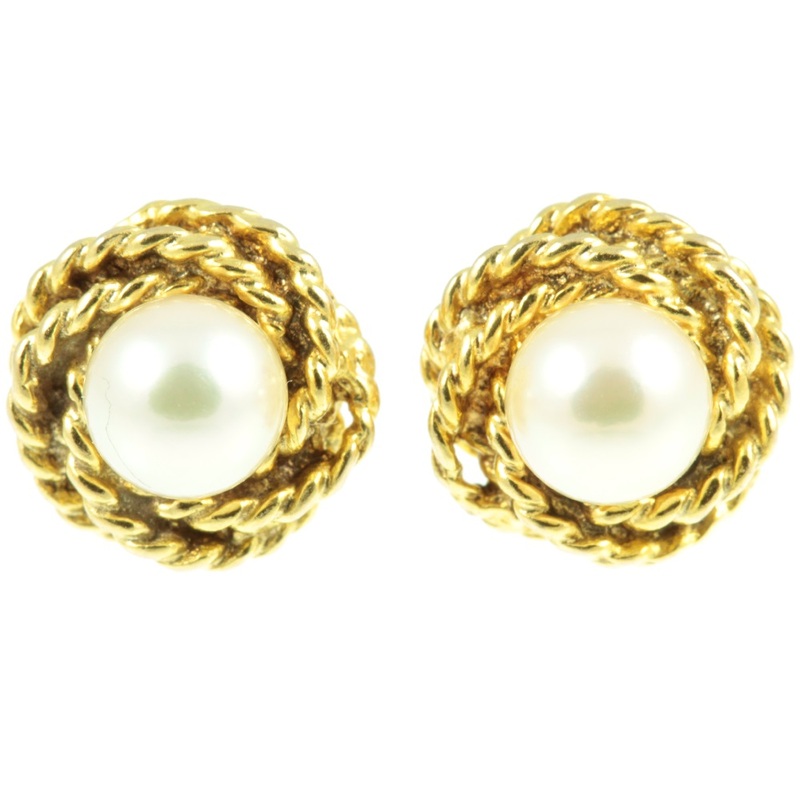 A pair of well-matched freshwater pearls measuring 6mm in diameter have been set in the centre of an 18ct yellow gold twisted rope collet setting. 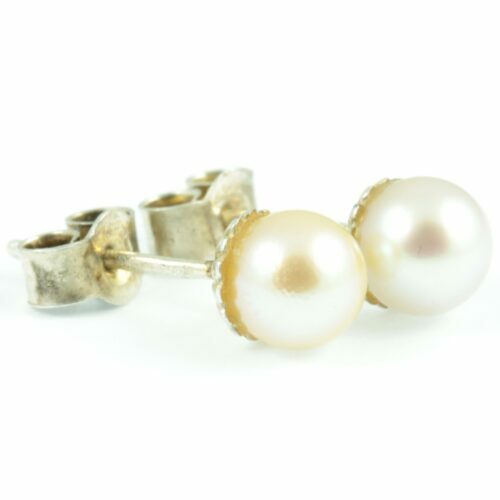 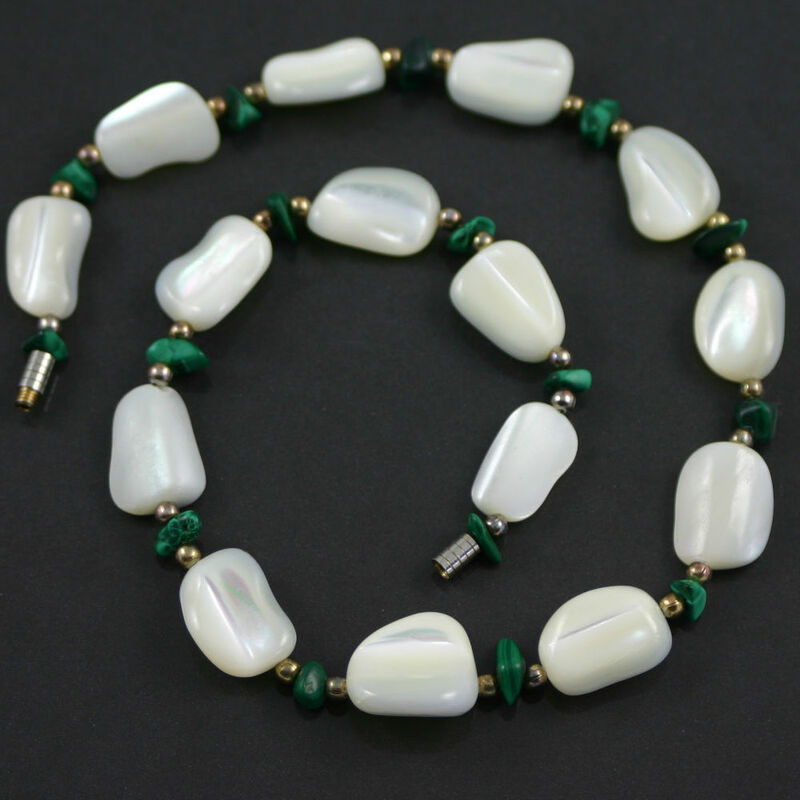 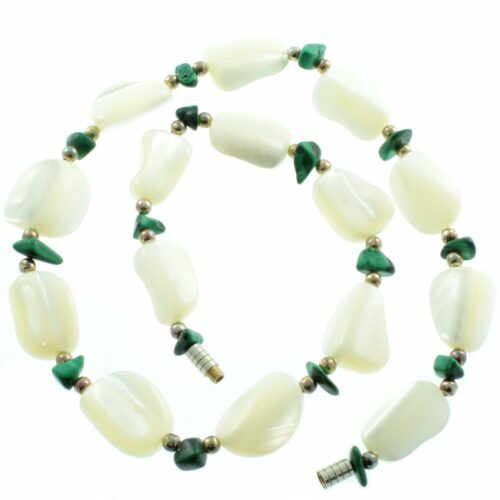 The delicate lustre of these pearls contrasts beautifully with the rich yellow gold. 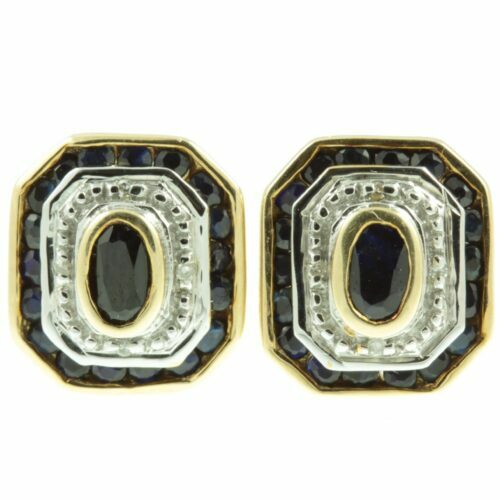 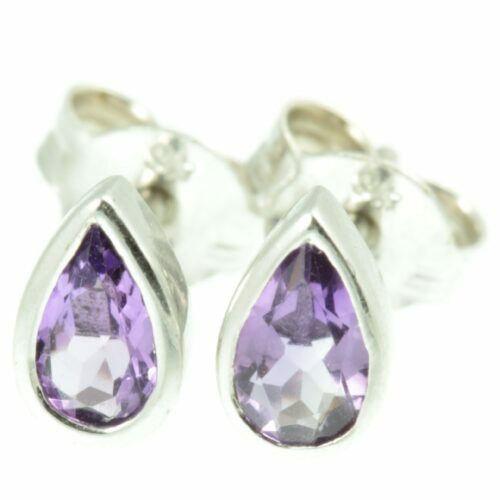 A beautiful pair of earrings. 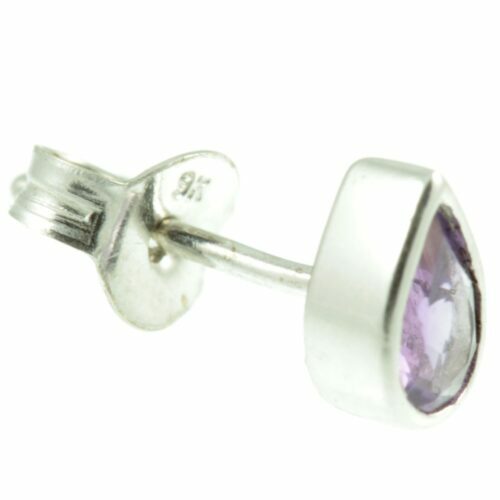 Size: 10mm in diameter, weight 1.6g each.